Is a very flexible network-enabled syncing tool. It can also refer to the network protocol developed to utilize this tool. 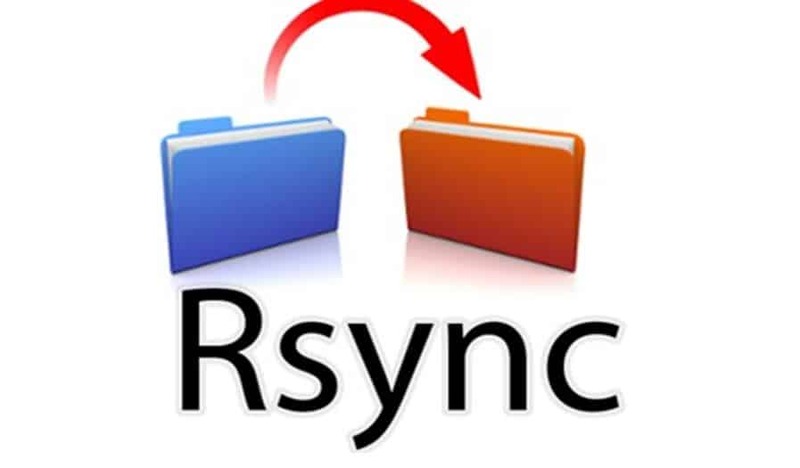 It stands for “remote sync”, is a remote and local file synchronization tool. it will create a difference copy from dir2 to dir1, when we say difference copy their comes the beauty of rsync and i.e rsync always gets the diff of content. In order to keep two directories truly in sync, it is necessary to delete files from the destination directory if they are removed from the source. By default, rsync does not delete anything from the destination directory. ← Tattapani: Hot water springs of Unexplored Shimla, having curative powers.